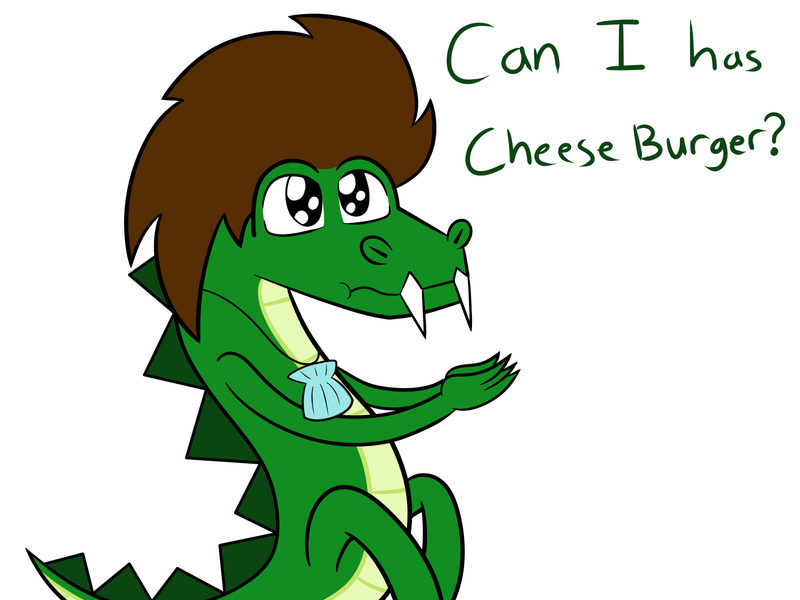 I cannot blame him, cheeseburgers are too delicious! Oh, I sure am with him on that! A cheeseburger a day makes my tummy, hooray!